A partial or full home remodeling project can be a costly and time-consuming endeavor, but if done right, it may not only improve the look of your home, but add significant resale value as well. “The cost to remodel varies in different parts of the country, but the formula is the same.” Katie Anderson, an interior designer of nearly 20 years in San Francisco and surrounding Bay Area cities, told BuzzBuzzHome. According to her, there are four key things to consider before tackling a renovation project. Anderson states that the estimated market cost to do a remodel in San Francisco is between $350 and $500 per square foot for construction and materials, noting that this does not include permit or designs fees. 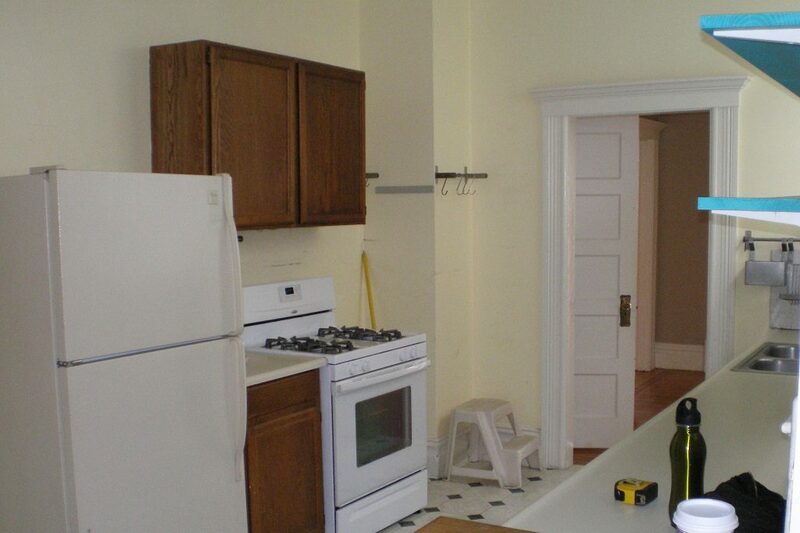 You may get lower bids, but you get what you pay for. Anderson generally recommends going for the mid-range unless you feel comfortable and can afford the higher bids. 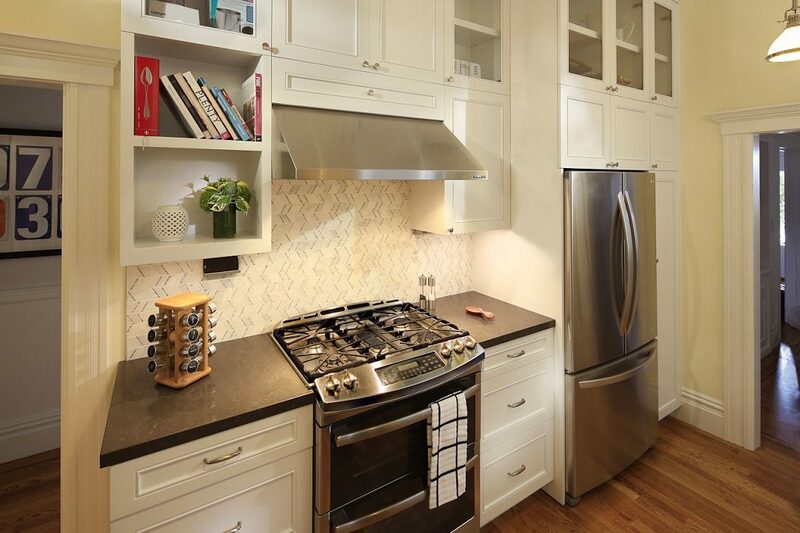 Should you want to hire an interior designer, for example, a ballpark figure for a 168-square-foot kitchen is estimated around $6,000 for design costs depending on the type of work and hours needed. Anderson recommends a 10 percent contingency for unforeseen circumstances, especially in older homes. Interior design pertains to non-seismic and non-structural work. Anderson emphasizes the importance of hiring licensed and certified consultants and reviewing portfolios or obtaining referrals before selecting a designer. Any structural component could require services from an architect and structural engineer. If you’re looking for a greater return on your investment while at the same time improving quality of life, Anderson says these should be the main areas of focus. 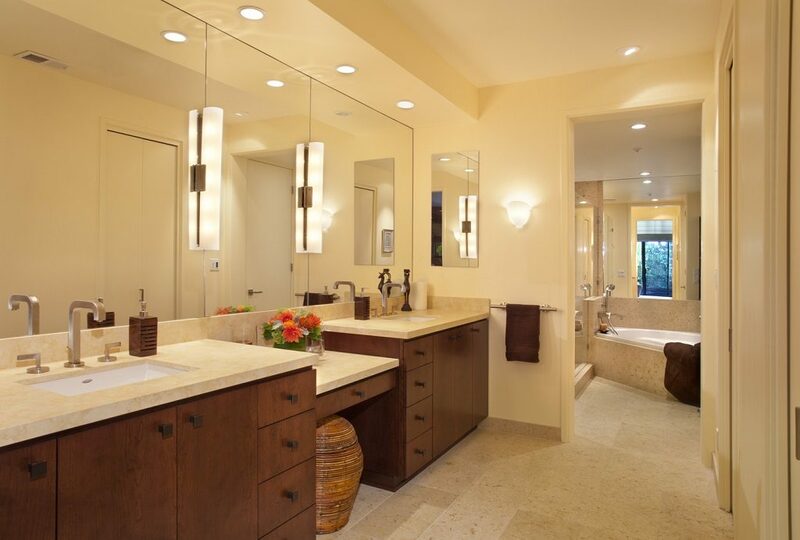 Lighting can oftentimes be overlooked, and the absence of it can make a huge impact on how people feel in the space, remodeled or not. Anderson emphasizes selecting quality materials for the greatest return on investment and satisfaction. 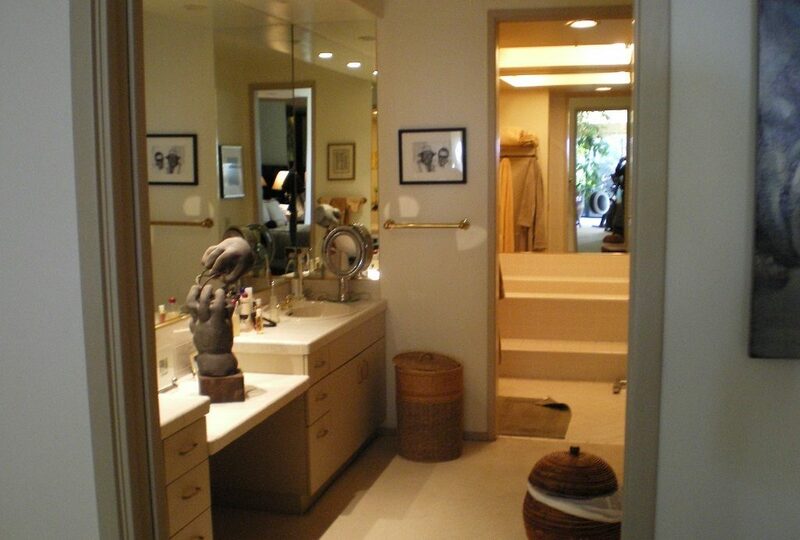 One of her clients experienced a 51 percent increase of rental income after the above bathroom remodel was completed. Anderson concludes, “My goal is to educate the public so that they are able to understand how the design industry really works.” She believes that having better knowledge from the start can provide a much more positive experience with design projects.